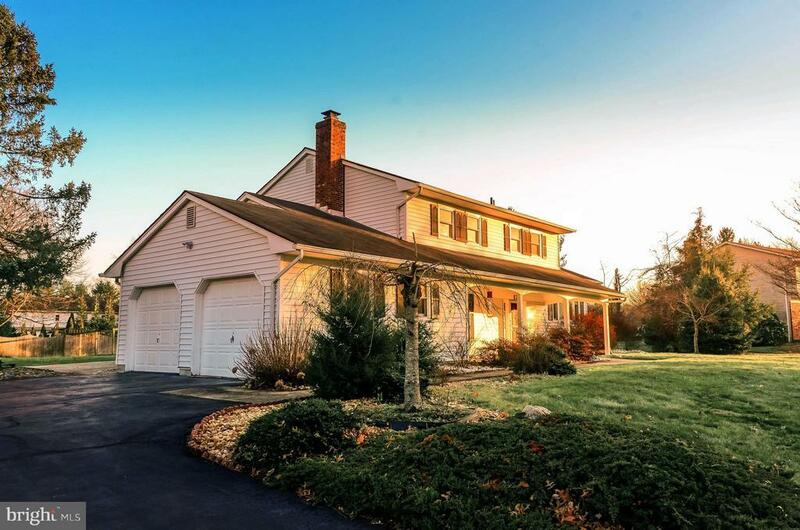 Gracious colonial split in a quiet neighborhood at West Windsor. Carefully maintained and ready for new owners. Many high-end upgrades- entirely renovated kitchen with granite countertop, bathrooms, energy-efficient two heating/AC zones, and Anderson windows for the entire house. Extra space inside a bedroom a surprising bonus. Located in highly acclaimed school district and ideal commuter location- close to train station, township parks and a nice swim club. Owner is a License Realtor.